INDUSTRY.co.id - Jakarta, Director General of Chemical, Textile and Multifarious Industries (IKTA) of the Ministry of Industry, Achmad Sigit Dwiwahjono, emphasized that the Ministry of Industry continues to accelerate the growth of the petrochemical industry in Indonesia because it plays an important role in meeting production needs in other manufacturing sectors. With its capital-intensive, technology-intensive, and energy-conscious nature, the development of the petrochemical industry needs to get special attention from the government. 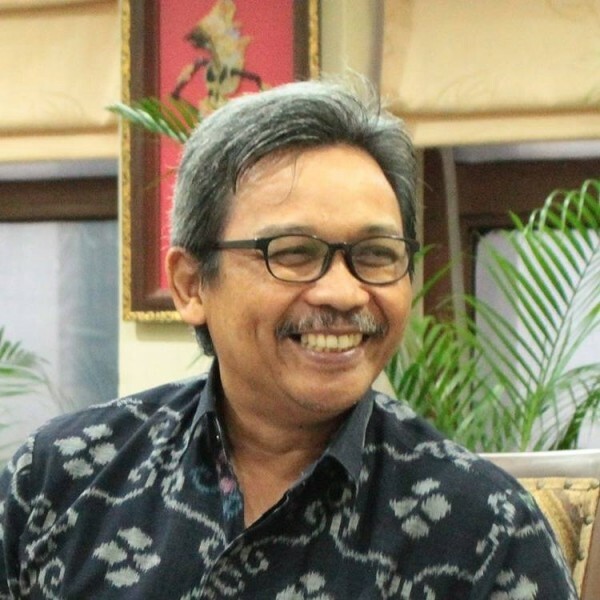 "The petrochemical industry as one of the upstream sectors that provides raw materials for almost all downstream sectors such as plastic, textile, paint, cosmetics and pharmaceutical industries so that sustainability in petrochemical industry development is very important for economic activity," Sigit said in Jakarta (16 / 3/2018). Sigit said, Chandra Asri as the national industry, will pour its fund of USD6 billion until 2021 in order to increase production capacity. In 2017, Chandra Asri invested USD150 million to increase its butadiene capacity by 50 thousand tons per year and polyethylene 400 thousand tons per year. In addition, South Korean petrochemical industry, Lotte Chemical Titan will realize its investment of USD3-4 billion to produce naphta cracker with total capacity of 2 million tons per year. "The chemical raw material is needed to produce ethylene, propylene and other derivative products," he said. With the additional investment of Lotte Chemical and Chandra Asri, Indonesia will be able to produce naphtha cracker based chemical raw materials of 3 million tons per year. "In fact, Indonesia can position as the 4th largest producer in ASEAN after Thailand, Singapore and Malaysia," explained Sigit.